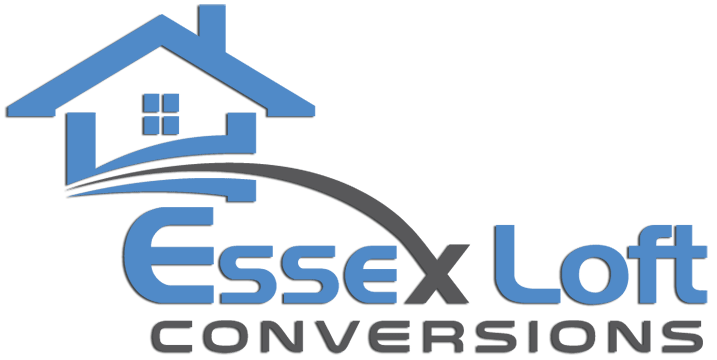 Why not let Essex Loft Conversions create you the perfect additional living space within one of the largest rooms in your property, Your loft? Turning your loft into an extra room will not only give you a lovely new to room to spend time in but will also add value to your home. Loft Conversions are becoming increasingly popular throughout the UK. They are the ideal solution for anyone who needs the extra room but cannot afford to move into a larger property. 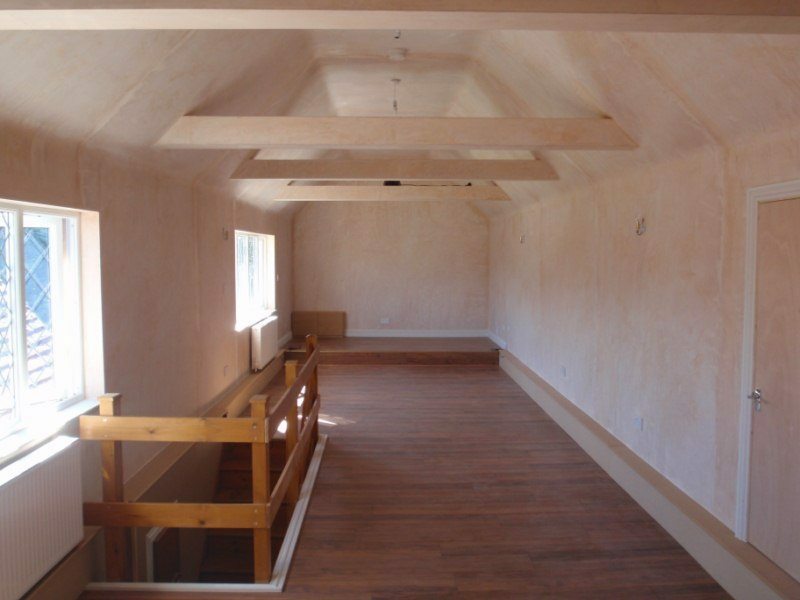 We can design and build you the perfect loft conversion no matter what shape or size your house is. Whether you have a large detached house or maybe just a standard terraced house then we can help. We will help you with all the planning right down to the very last detail. We will always try to ensure that you can have the loft conversion you desire with the roof you already have. If this is not possible then we will recommend a loft conversion that would be ideal. We have only the best, experienced and highly qualified builders, electricians, plumbers and carpenters working for us. They are extremely reliable and very professional working to the highest of standards. Using only the very best materials chosen by yourself, you can be assured that your loft conversion will look amazing for years to come. If you choose to use your loft conversion as a master bedroom, then an en-suite can be incorporated into the design. We will discuss with our clients exactly where the stairs will go that lead up into their loft conversion and what we will have to do to the room below to make this possible. We will do our best not to disrupt you and your family while the work is being carried out.